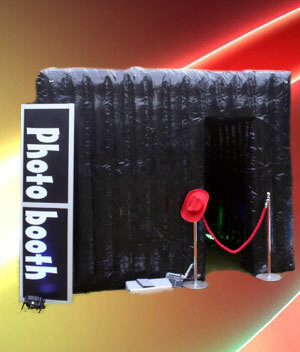 Our waterproof outdoor photo booth hire service offers fantastic fun for you and your guests. It really will be the talking point of your function. 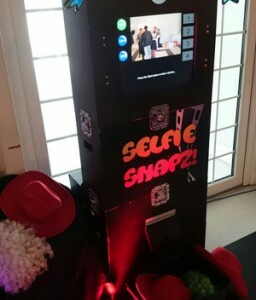 Allowing you to capture images of your guests in a relaxed and fun way. 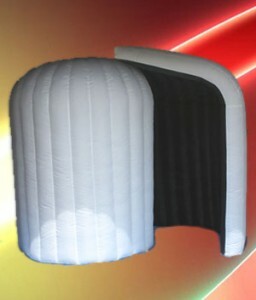 The booth fits up to 6-8 people and is waterproof so can be setup outside, perfect if you have limited space inside your venue, or if you want to setup in your back garden. 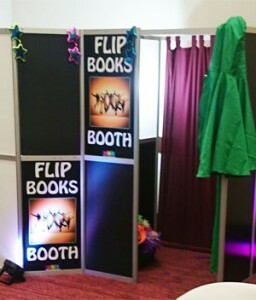 The booth is 3M x 3M and 2.4M tall. Inside the booth guests use the touchscreen to operate the booth. 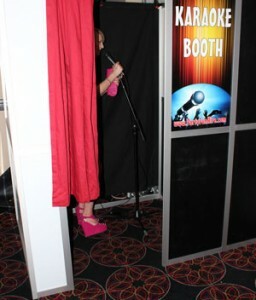 The outside photo booth will hold a large number of guests so is great for those memorable group photos. 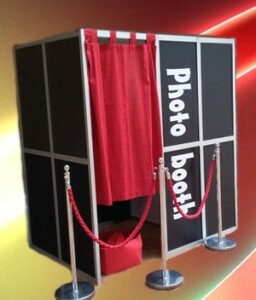 The photobooth prints are dispensed using a dye sub printer producing photos that will last a lifetime. 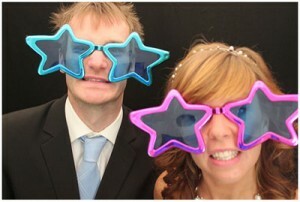 They are of the same high quality as all our photo booths.